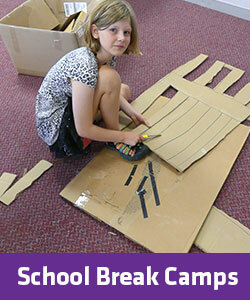 Summer and school break STEM camps for kids at The Works Museum are ideal for Minnesota girls and boys ages 5-12 who love to explore, discover, design, and build. 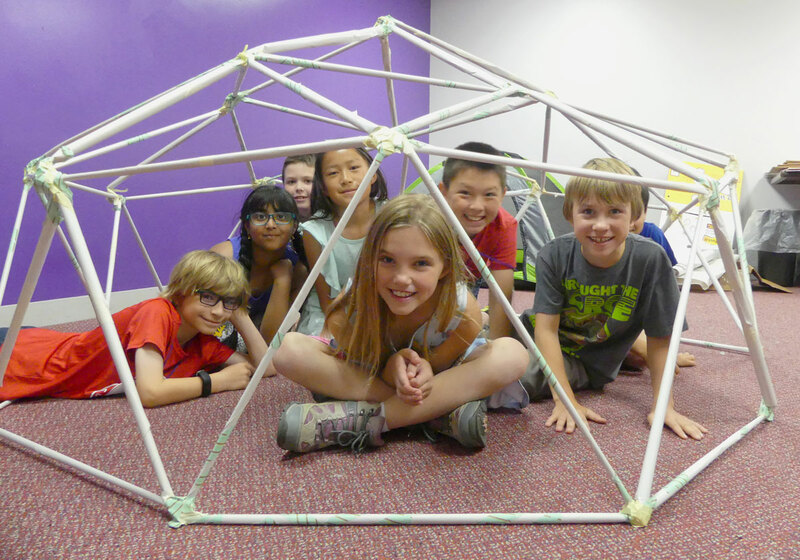 In our STEM camps, children explore engineering, science, technology, and math in a kid-centered way. 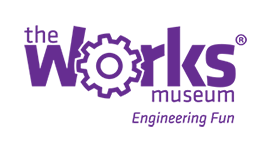 Our expert educators encourage exploration and work with each child to make his or her experience engaging and fun. What makes our camps unique? The Works Museum offers a truly hands-on experience. Here, kids are engineers. 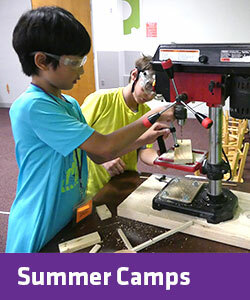 Campers use real materials and tools to complete science projects and try engineering design challenges. And kids learn that trying and failing in is part of the process. Some of the worlds best inventions came from “failures” and engineering is all about designing, prototyping, testing and then improving your design. If you’re looking for a Twin Cities STEM camp where kids have fun and explore how things work, look no further. Let your child grow with STEM education activities when not in school.